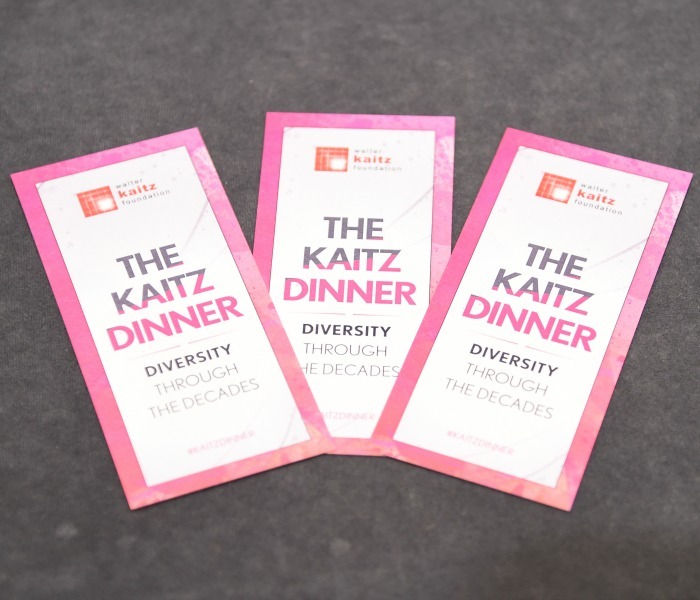 Each fall, The Kaitz Dinner brings together leaders from across the media and communications industries to build significant support for the advancement of inclusion and diversity throughout our businesses. And to have a great time doing it. 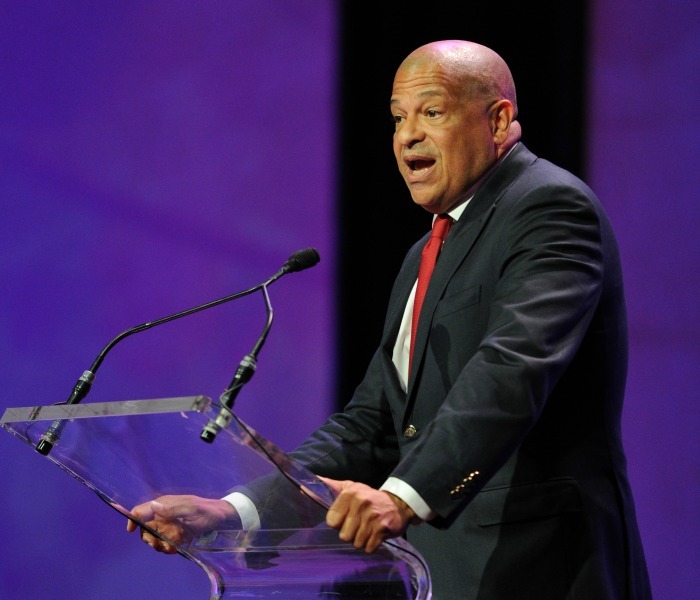 Be sure to SAVE THE DATE for the 2019 KAITZ DINNER. 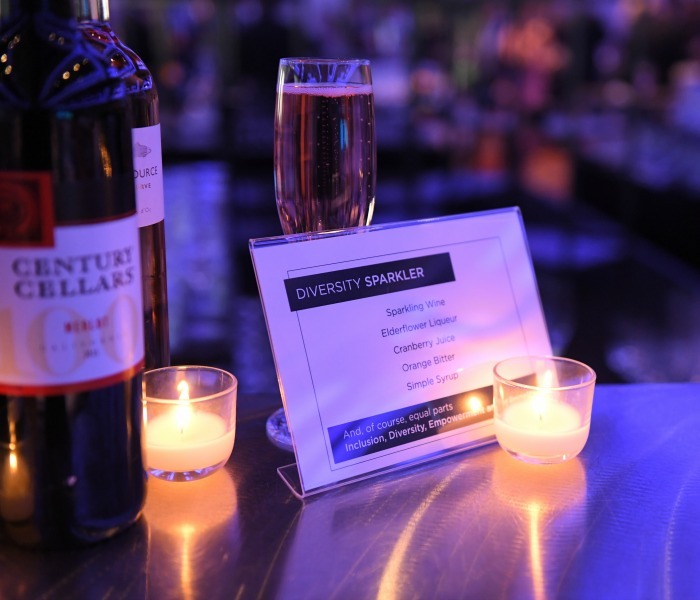 Join us on Wednesday, September 18, 2019 at the New York Marriott Marquis!